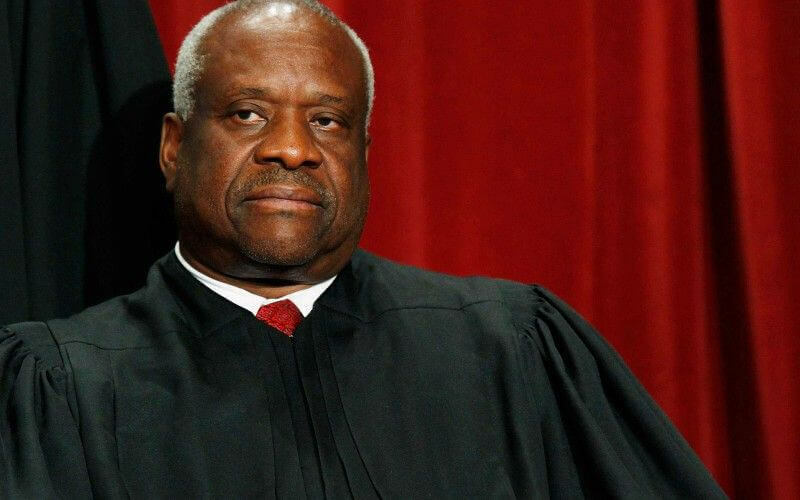 Summary: The Supreme Court was shocked today when Justice Clarence Thomas broke his decade long streak of silence during oral arguments. After ten years of remaining silent during Oral Arguments, Supreme Court Justice Clarence Thomas finally spoke. The breakthrough came on the same day that the Supreme Court began hearing oral arguments again since Justice Antonin Scalia’s death. Scalia and Thomas were closely aligned, or as some referred to as ideological soul mates. How Will the Death of Justice Antonin Scalia Change the Supreme Court? The questions today from Thomas were directed at Illana H. Eisenstein, a government attorney, in the case of Voisine v. United States. The case is regarding whether a previous domestic assault conviction from reckless conduct qualifies as a misdemeanor crime of domestic violence, prohibiting the plaintiffs from firearm possession. Thomas has offered explanations as to why he usually remains silent in the past. Back in 2013 he said, “We have a lifetime to go back in chambers and to argue with each other.” The lawyers only have 30 minutes to present their case so “they should argue. That’s part of the process.” Plus Thomas said he doesn’t like to badger people.